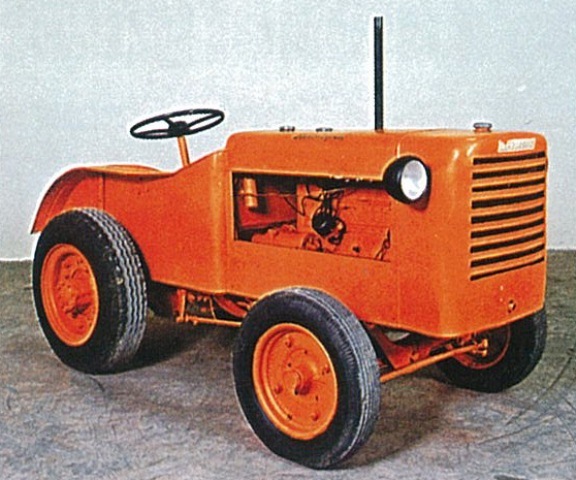 Engineered for total compatibility with tractors. Engineered for total compatibility with R2 R2 Target R3 R4 R6 and NITRO tractors the factory-fitted kits allowing the installation of Lamborghini front loaders are available as two versions: Light Kit and Ready Kit. With a maximum lift height of up to four metres hydraulic or mechanical self-levelling and mechanical or electrohydraulic controls these front loaders offer the ideal solution for any situation. 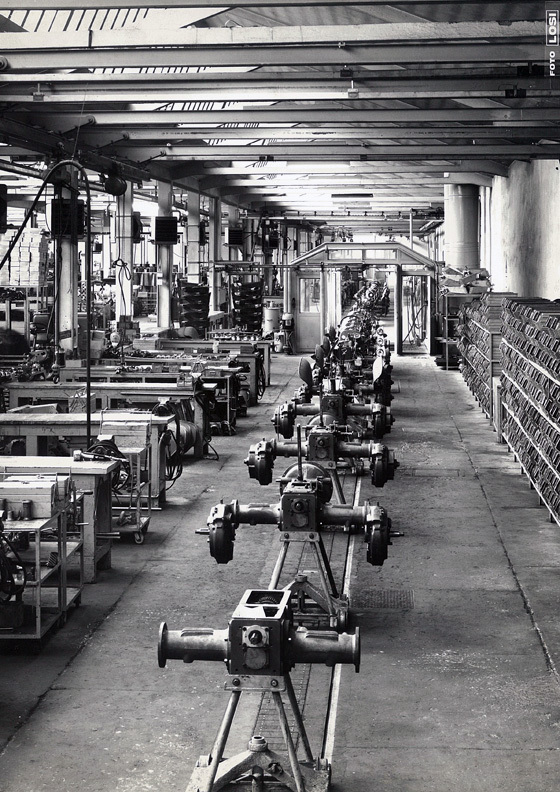 Superior manufacturing processes and materials. The superlative quality of Lamborghini front loaders is a result of state of the art, functional design and advanced manufacturing technology. 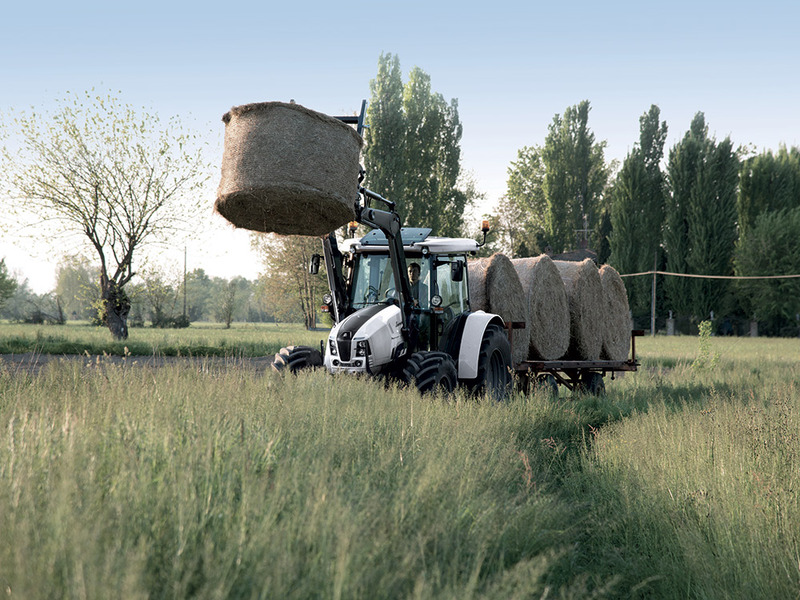 The choice of materials used - such as the fine grain steel used for the forged link arms - is also crucial in this quality, while advanced production processes (such as assembly, finishing and painting), contribute to creating highly durable components.Another important factor of the materials used is their lightness, which considerably reduces the overall weight of the loader and reduces the strain sustained by the tractor. When you use a Lamborghini front loader, the results are clearly visible: as is the work area in front of and above the tractor. The flat cross section of the link arms is an engineering tour de force which, combined with the optimised layout of the hydraulics along the profile of the loader and the high visibility roof, gives the driver a clear view of the work area, for superior manoeuvrability in complete safety. A reliable, safe automated system lets the operator hitch the link end easily from the driver seat. And with the Comfort Drive system which significantly reduces pitching during transport, Lamborghini front loaders also optimise comfort and safety.Der Anschluss der Endgeräte erfolgt bequem vom Fahrersitz über ein zuverlässiges und sicheres Automatiksystem. Dank Comfort Drive System, das die Stampfbewegungen während der Fahrt deutlich reduziert, bieten die Frontlader von Lamborghini ideale Betriebsbedingungen und Sicherheit. The "Light Kit" consists of the entire mounting frame for the loader. As well as the entire mounting frame, the "Ready Kit" also includes the hydraulic and electrical systems for the loader and the control joystick.